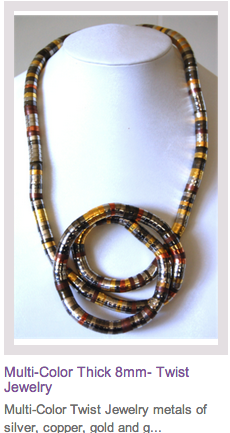 Our most popular Snake Twists are by far Multi-Color. We combine all the colors including: silver, copper, gold and gun metal. 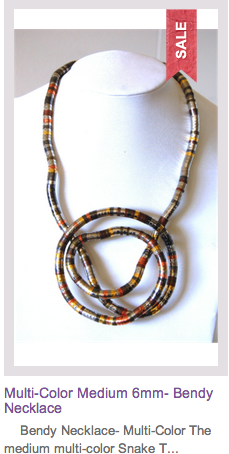 We have an amazing selection of multi-color necklaces you can bend and twist! We would love to learn the different ways you've come up with! Please email us a picture at info@snaketwist.com or upload it to ourFacebook page.